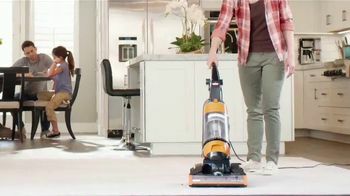 Looking for a better vacuum? 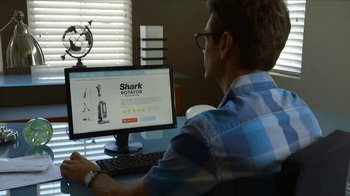 Just ask someone who owns a Shark! 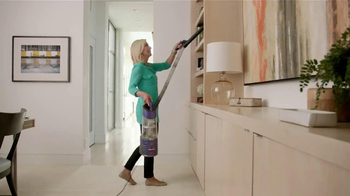 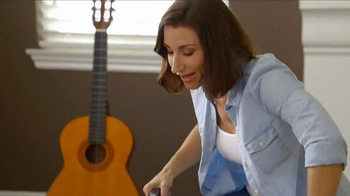 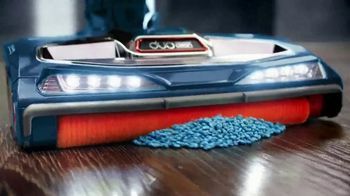 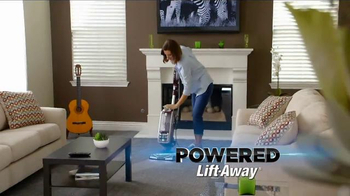 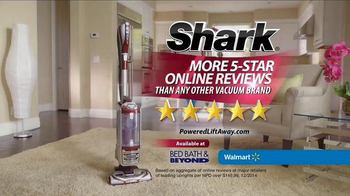 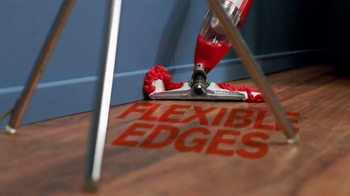 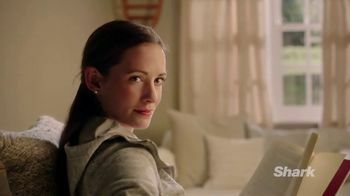 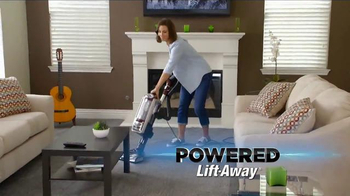 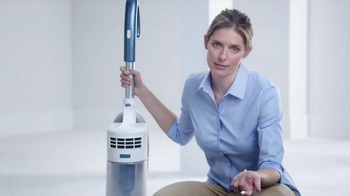 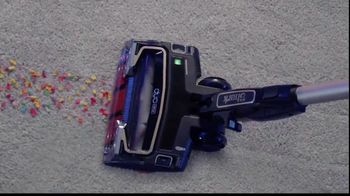 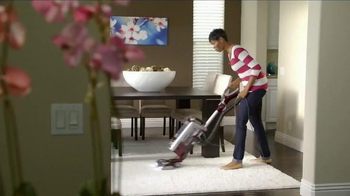 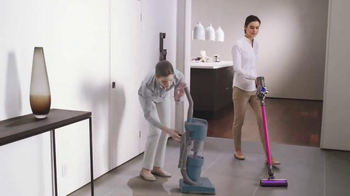 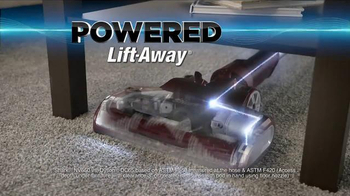 There's a reason Shark has more five star online reviews than any other vacuum brand.